Having served a career in the British Armed Forces and drawing inspiration from life's experiences; from the green fields of rural Essex as a boy to the turbulent sands of the Middle East as a soldier, Gareth has gained an eye for life. Now based in South London, Gareth has been exploring his practice through both film and digital mediums. 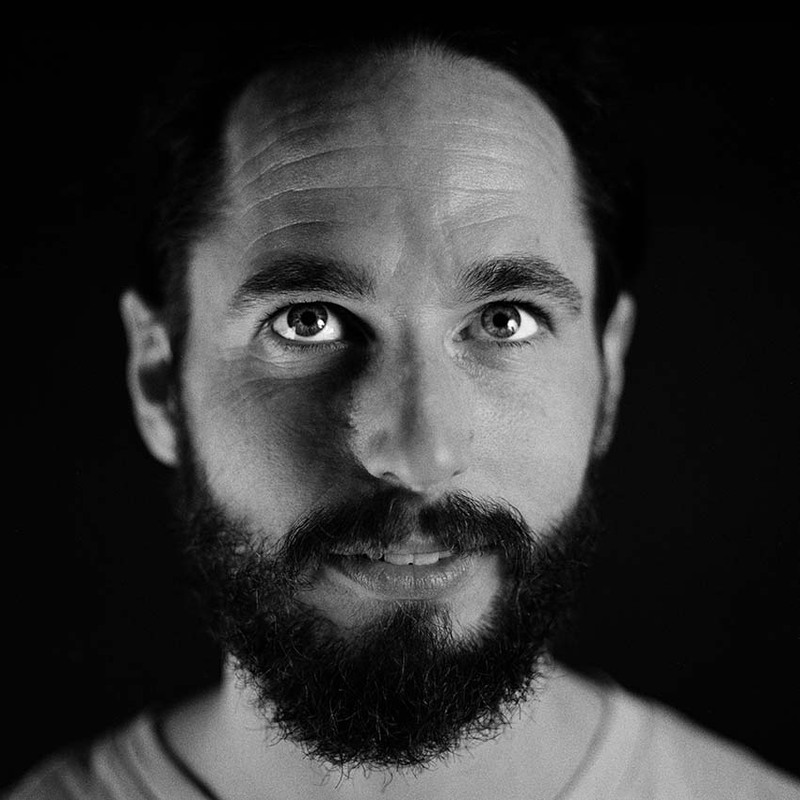 Focusing on documenting his various solo bicycle explorations around the world, using conventional cameras along with an infrared camera. When not exploring Gareth use his experiences and insights to highlight life’s narratives, telling the stories with the aid of Lego mini-figures.